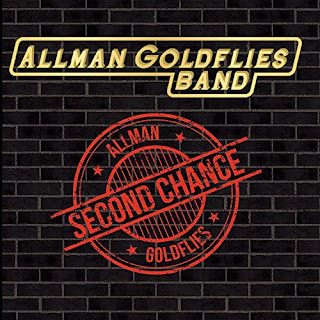 Vocalist and keyboard man Gary Allman is indeed a cousin to Gregg and Duane Allman, with Soutern rock’s greatest dynasty’s blood flowing thru his veins. He’s also got that unmistakable growl in his voice that is so reminiscent of Gregg. David “Rook” Goldflies was bassist for the ABB from 1978-1982, during the time that “Enlightened Rogues.” “Reach For The Sky,” and “Brothers Of The Road” were released. Rook had the uncanny ability to play the more advanced chord structures on the extended jams with incredible ease. 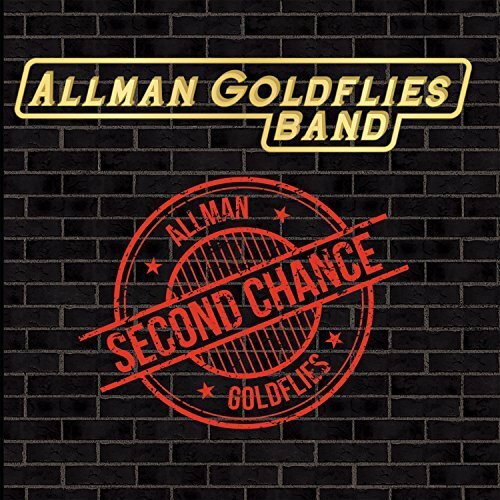 These two have pooled their immense talents to release “Second Chance,” under the name Allman Goldflies Band. Our favorite was easy. Southern rock has been in our souls since we first heard the Fillmore album in 1971. and Gary and Rook, thru all their connections to this great music, keep it alive and flourishing with “Southern’s All I Ever Want To Be!” Amen, brothers! Until next time..Sheryl and Don Crow, The Nashville Blues Society.